This is a list of popular Toyota Sport utility vehicles, listed alphabetically with photos of the vehicles when available. 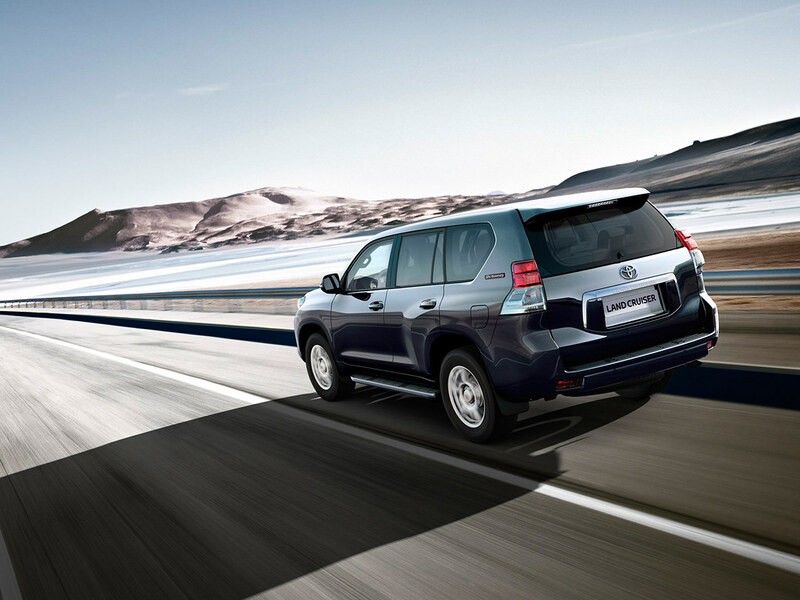 The Sport utility vehicles on this list vary by year, but are all manufactured by Toyota. 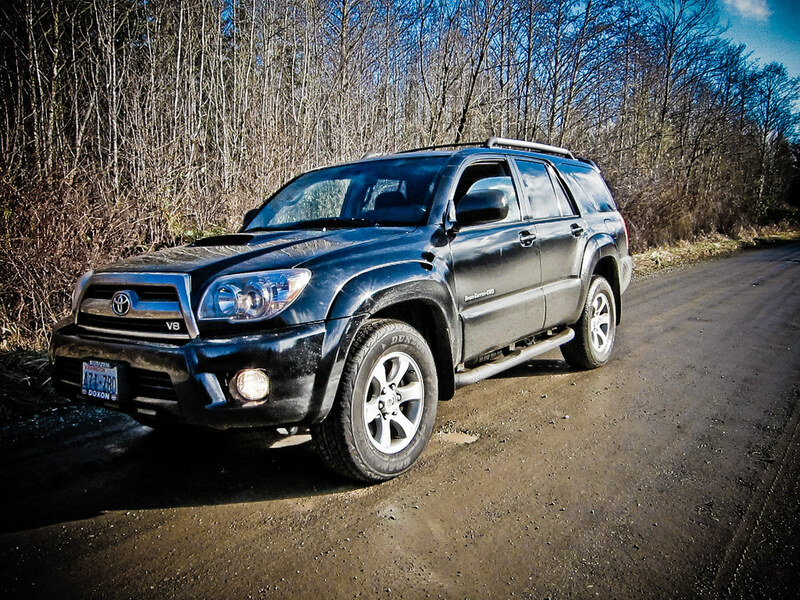 If you're in the market for a used Toyota Sport utility vehicle then this list is a great way to see what these vehicles look like without having to go to a dealership. Most of the top rated Sport utility vehicles made by Toyota on this list are older vehicles, but that doesn't mean that Toyota isn't still making affordable Sport utility vehicles today. Click on each vehicle's name for more detailed information about it. 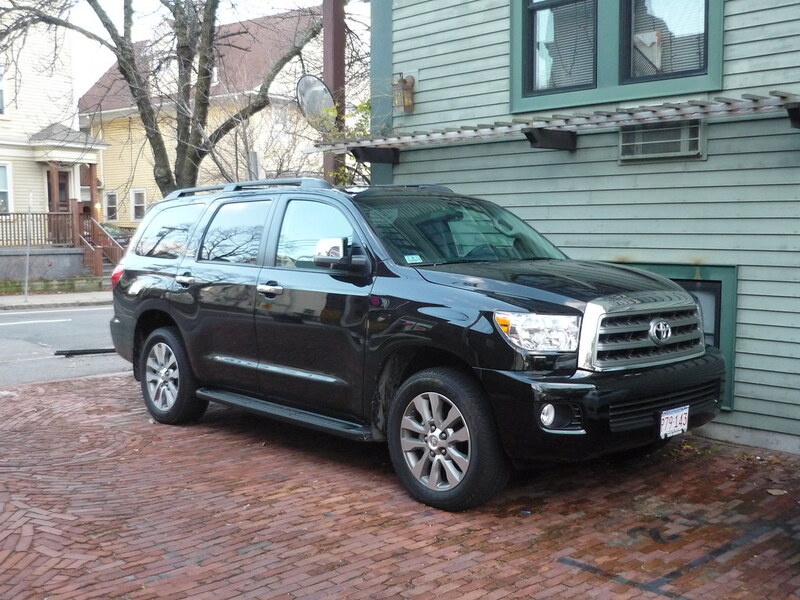 Cars here include everything from 2009 Toyota Land Cruiser to 2007 Toyota Highlander. If you want an answer the question, "What are the best Toyota Sport utility vehicles?" then this list has you covered.